Pharmacy benefits ripe for transformation? 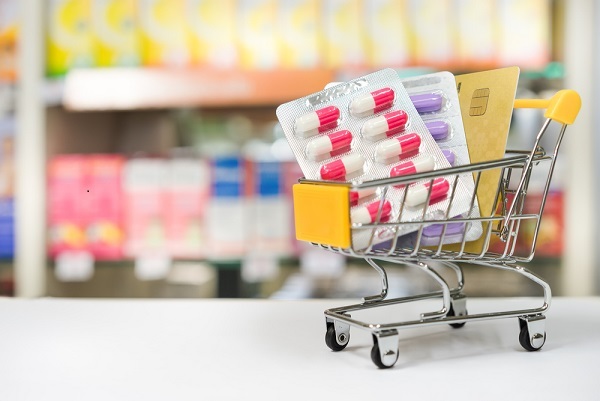 The Midwest Business Group on Health offers recommendations for employers to work with a middleman, particularly pharmacy benefit managers, to reduce drug costs and drive efficiency. Pharmacy benefits is “one area of the health care value chain ripe for transformation.” At least that’s according to “Drawing a Line in the Sand: Employers Must Rethink Pharmacy Benefit Strategies,” the latest report from Midwest Business Group on Health, a non-profit employer coalition of 130 self-funded public and private employers.